At the core of Chabad is the understanding that we’re here for you, the individual is the priority. Rabbi Zvi and Chanie would love to set up a time to get together with you and talk about anything you want, or just to get to know each other. 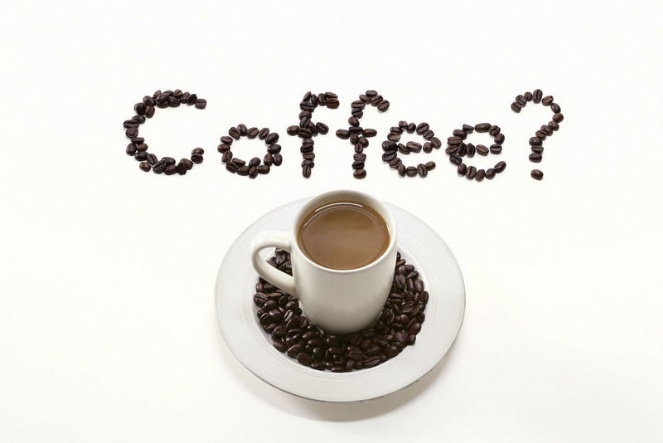 To schedule a Coffee Meet with Rabbi Zvi or Chanie, click here.